Well-appointed with plenty of space, you’ll love your stay in a Mirage Room. They aren’t far away from the pool and you’ll get a gorgeous view of the tropical surroundings. Everything you could ever need for your holiday can be found inside. Start your days with a full stomach, ready to take on the world! The talented Chefs at Terraces Restaurant put on quite a spread for breakfast each morning. No matter your morning taste, there will something for you to fill up on. A dining experience like no other – This dinner creates a whole new concept of ‘buffet’. Indulge in freshly prepared seafood and feast like a king (or Queen!). 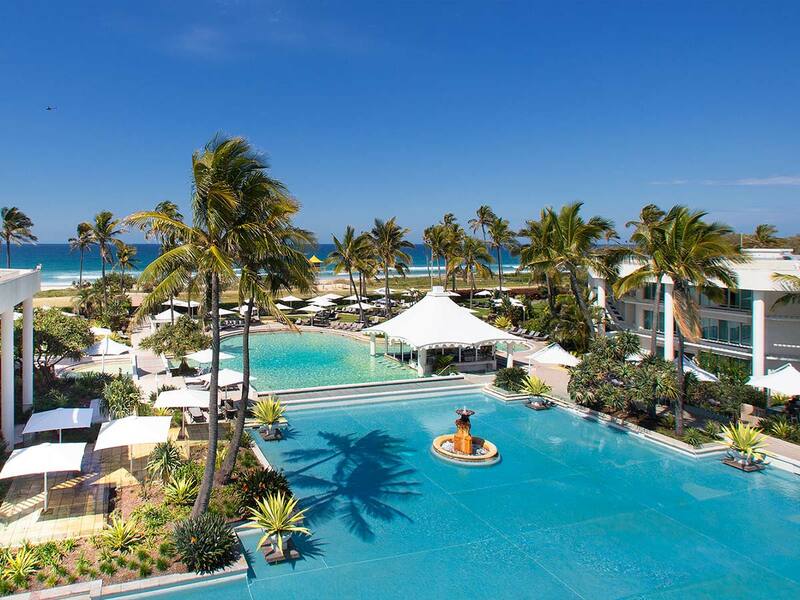 Indulge in Gold Coast luxury with a High Tea for 2 at the resorts Pearls Bar. 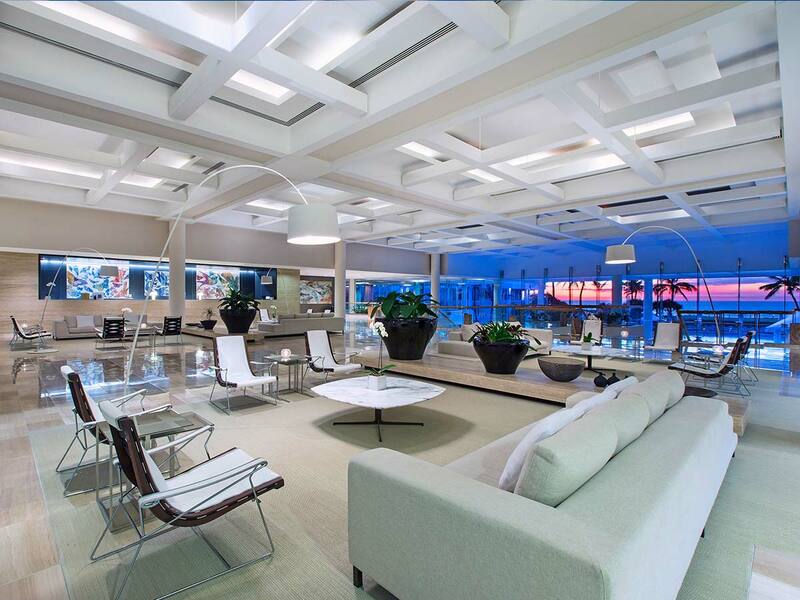 Overlook the gorgeous ocean views while you treat yourself to a selection of signature delights.  We know how much Aussie’s love a cold drink after a long day, so enjoy one on us! Relax each night of your stay with your choice of a soft drink, wine or the house beer. Taking the family on holiday doesn’t have to be expensive. When you stay at the Sheraton Grand Mirage Resort Gold Coast this holiday children up to 12 years of age stay free using existing bedding. Pull into the resort and be treated like a star! You’ll feel like a VIP with exclusive valet parking during your stay, plus you’ll know that your car’s in good hands. 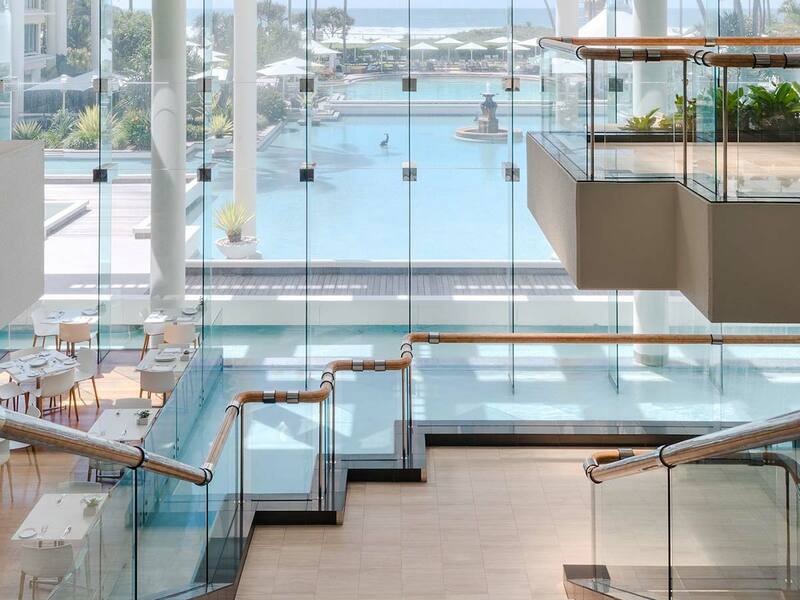 Located on the idyllic Gold Coast, the Sheraton Grand Mirage is a luxury holiday like no other. 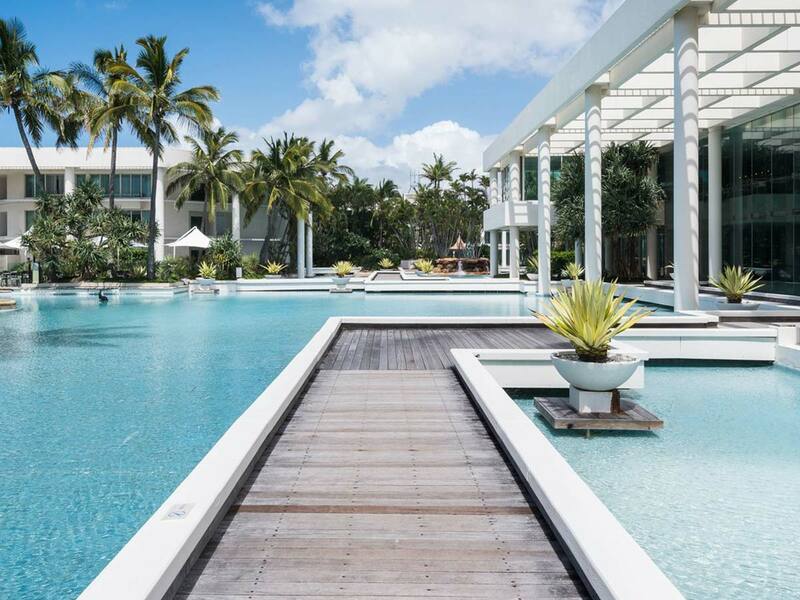 This 5-star oceanfront resort is set amongst 6-hectares of winding lagoons and tropical gardens and opens out onto a spectacular beach landscape. Whether you’ve come to rejuvenate, recline on the beach or rediscover the Gold Coast – everyone has a place at the Sheraton Grand Mirage. 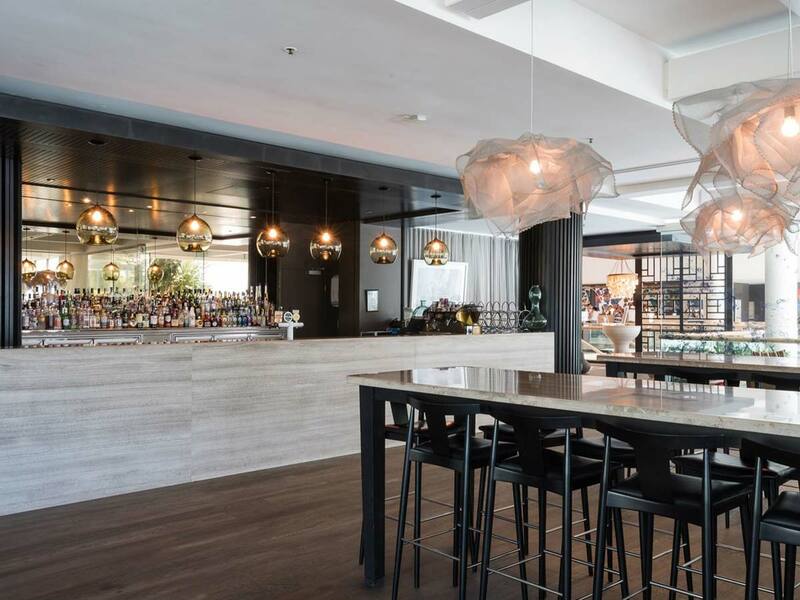 One of the most sought after addresses in main beach, the Sheraton Grand Mirage Gold Coast is centrally located to an array of restaurants, bars, high-end shopping and the popular Surfers Paradise area. 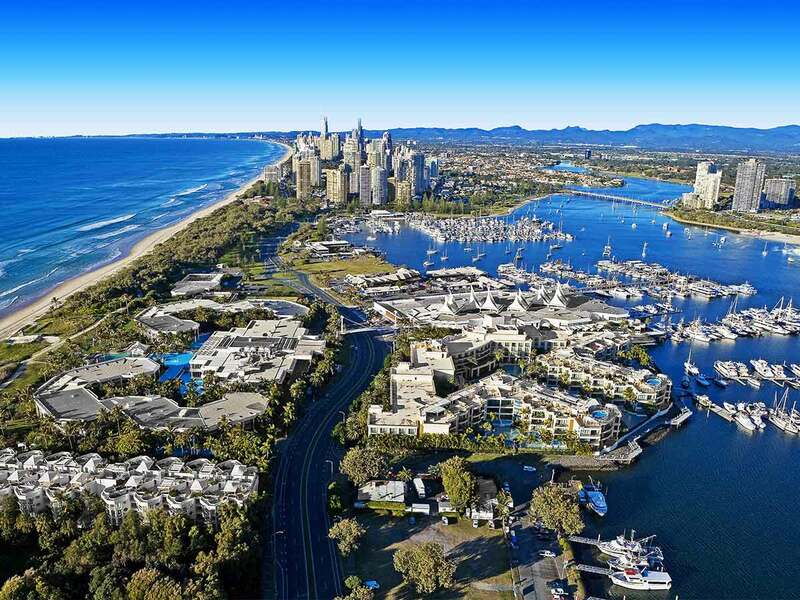 The Gold Coast truly is a complete holiday destination, offering guests pristine beaches, great surfing and an exciting day out. Make a trip to Sea World, just minutes from the resort, Dreamworld and WhiteWater World or visit the star-studded WB Movie World. Looking for less thrill and more chill? While sunbathing on the beach will probably be your number one choice, the Gold Coast Hinterland promises a scenic day out. Mt Tamborine with its boutique vineyards, cascading waterfalls and photogenic cafes, is a hidden gem among the mountains. Take a dip at Broadbeach, surf along the coastline at Kirra or visit Cape Byron Lighthouse at Byron Bay – the options and outings are endless. 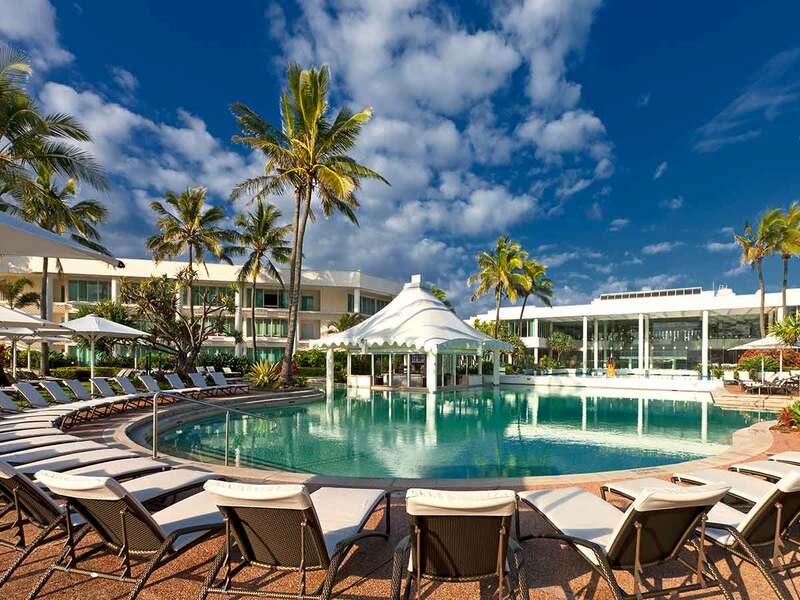 The Sheraton Grande Mirage boasts 295 rooms and suites across the resort, starting at 43sq. metres. Newly refurbished villas are the ultimate space to unwind with the family; accented by ultra-modern décor that takes inspiration from the tropical surroundings. Fresh seafood can be found at all the resort’s restaurants – even the locals make reservations. 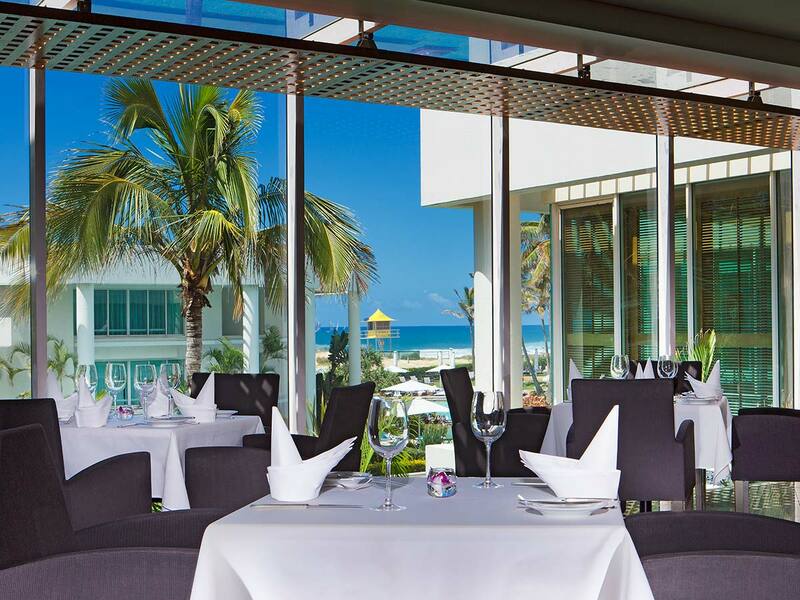 From the Oyster Bar to the Terraces Restaurant and Pearls bar, you are guaranteed to dine in style overlooking a beautiful ocean vista. Enjoy a sprawling pool with a swim-up bar, fitness centre, spa facilities and the indulgence that the Sheraton brand is renowned for. Prices are correct at the time of publication, are twin share per person, may change without notice & subject to availability. Restrictions & conditions apply. See website for full terms, conditions & travel dates. Prices quoted are on sale until 26 APRIL 2019 unless otherwise stated or sold out prior. Seasonal surcharges & blackout dates may apply depending on date of travel.